This ground-braking series of programmes is presented by Noesis Strategic Institute using the evidence-based research, intellectual property and global experience of LeaderShape Global, NSI’s exclusive partner in East Africa. We need leaders who put first not only stakeholders, but customers, employees, suppliers and the community — the real stakeholders of an organization. They must be transpersonal and Radical, Ethical and Authentic Leaders. They must be transpersonal and Radical, Ethical and Authentic Leaders. Developing into a transpersonal leader requires intense development over a considerable period of time. It will be hard work but most leaders have already shown they are determined, hardworking and committed, so if they decide they want to change they can do it! Transpersonal leadership can only be developed by those who are committed to change and improvement. Do this in the mindset of a transpersonal leader and the rewards will come. 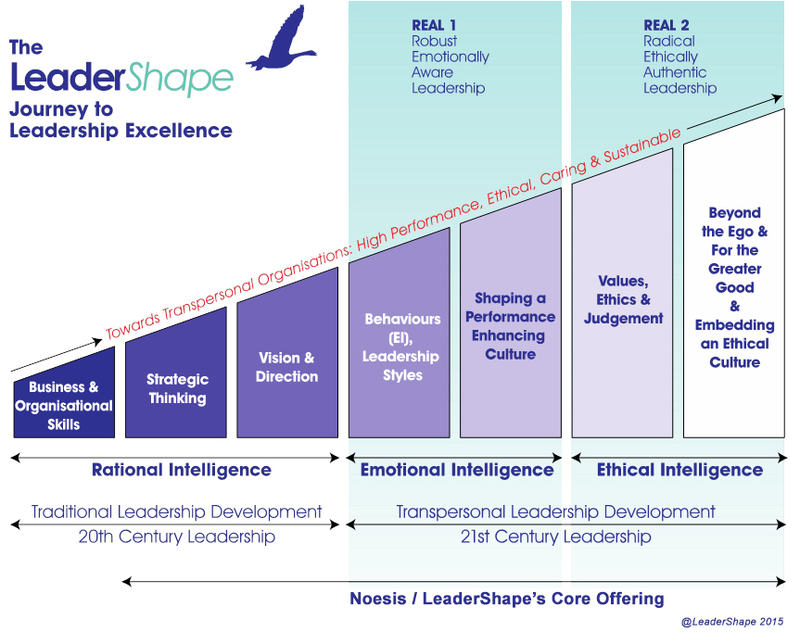 If you want to accelerate the performance of leaders by building Emotional Intelligence and leadership capability, download the FREE LEIPA brochure right now. You don’t want to miss this!